With warmer weather, it feels good to get that long hair off your face. 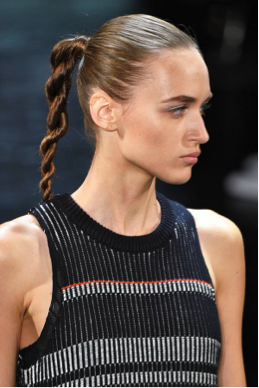 Here are some stylish seasonal hair trends to keep you feeling and looking cool. 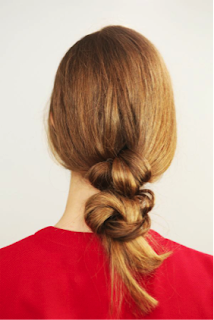 Divide your hair into two sections, creating separate ponytails. Combine them together and tie them back! Add ribbons for a colorful touch. Pull your hair back into a sleek but quirky twisted pony tail! 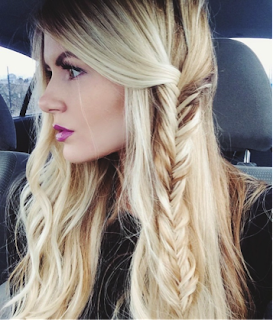 Frame, shade, or accent your face with this easy side fishtail braid for a textured effect! 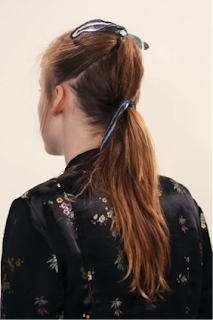 Loop your ponytail twice in a row to create this bubble bun! 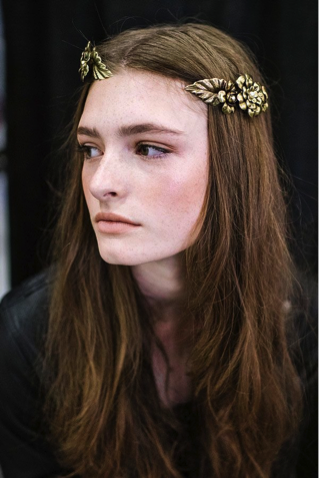 Pull your bangs back with floral clips to add a perfect springtime touch.